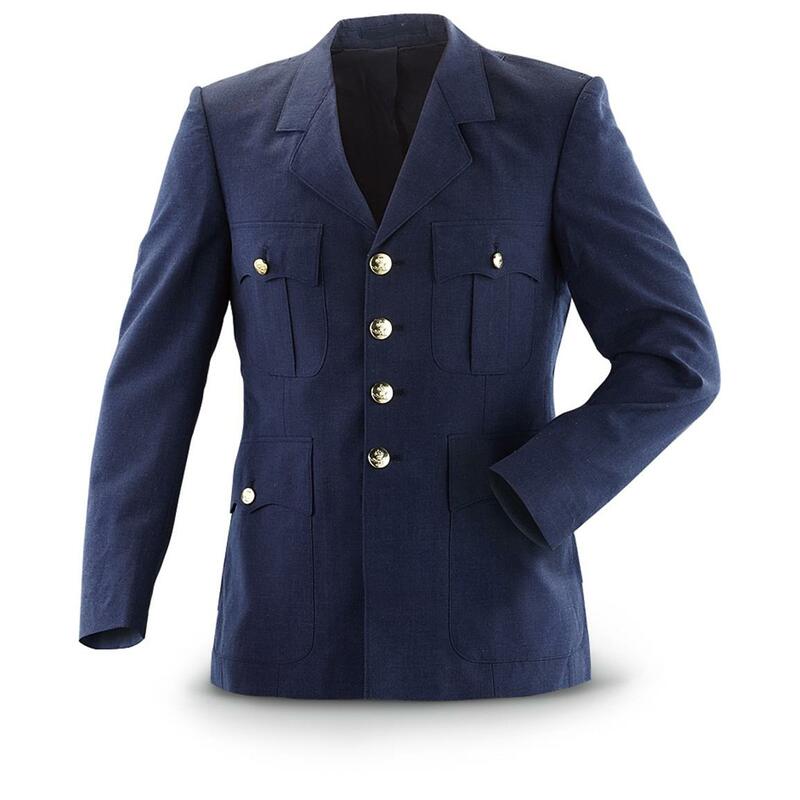 The official dress uniform of the modern Luftwaffe, the aerial warfare branch of the German Bundeswehr. Perfect for costuming, reenactors or theatre. An eye-catching addition to any military collection!